Judge Pamela Chen was approved by a voice vote for a seat on the U.S. District Court for the Eastern District of New York. The U.S. Senate confirmed Judge Pamela Chen to be the first openly gay, Asian-American person to preside on a federal bench. Chen was approved by a voice vote for a seat on the U.S. District Court for the Eastern District of New York. 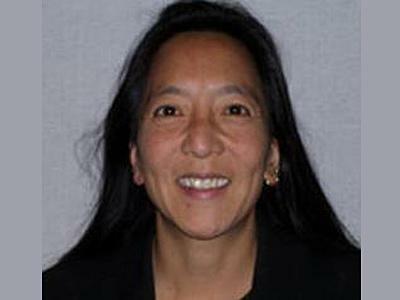 “Pamela Chen has a long and distinguished record of service, and I am confident she will serve on the federal bench with distinction,” President Barack Obama said when he announced her nomination. Obama nominated Chen in August with a recommendation by top Senate Democrat Chuck Schumer of New York. Chen is a graduate of the University of Michigan and Georgetown Law School. She became an associate at Arnold & Porter and Asbill, Junkin, Myers & Buffone. Chen then served for eight years in the U.S. Department of Justice as a trial attorney, and a senior trial attorney for the Civil Rights division. Since 1998, Chen has worked in the U.S. Attorney’s Office for the Eastern District of New York, where she now serves as chief of the Civil Rights Section’s Criminal Division. During her confirmation hearing, Chen said she would remain fair, and that politics would play no role in her judiciary duties. "The assurances I can give you are based on my career as a public servant and working for the Department of Justice," she said, according to the Washington Blade. "No one accused me of ever making a decision based on any kind of political ideology, and I think my record speaks for itself over the last 20 years."